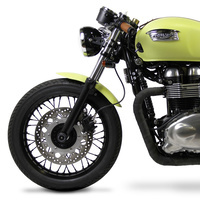 Looking to take some bulk out of your bike’s front end? 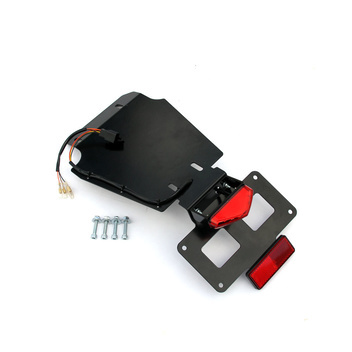 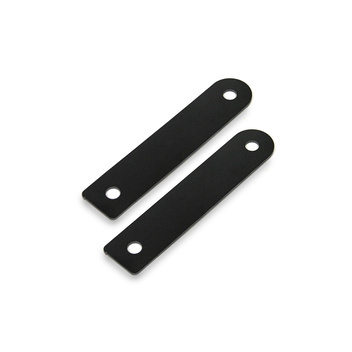 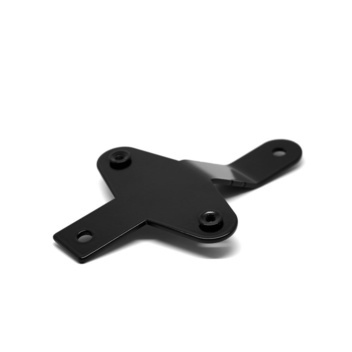 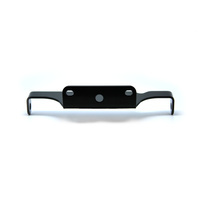 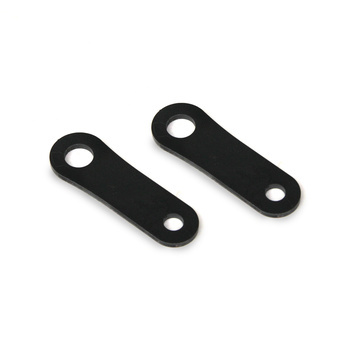 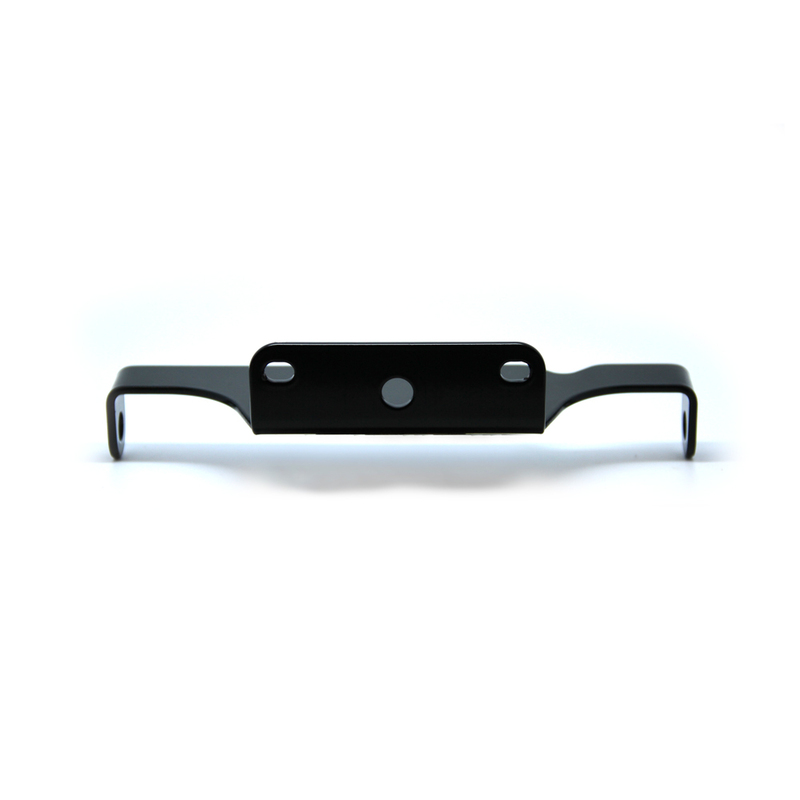 Ellaspede’s Triumph Headlight & Indicator Relocation Bracket provides clean & attractive mounting points for front indicators and bottom-mount headlights. 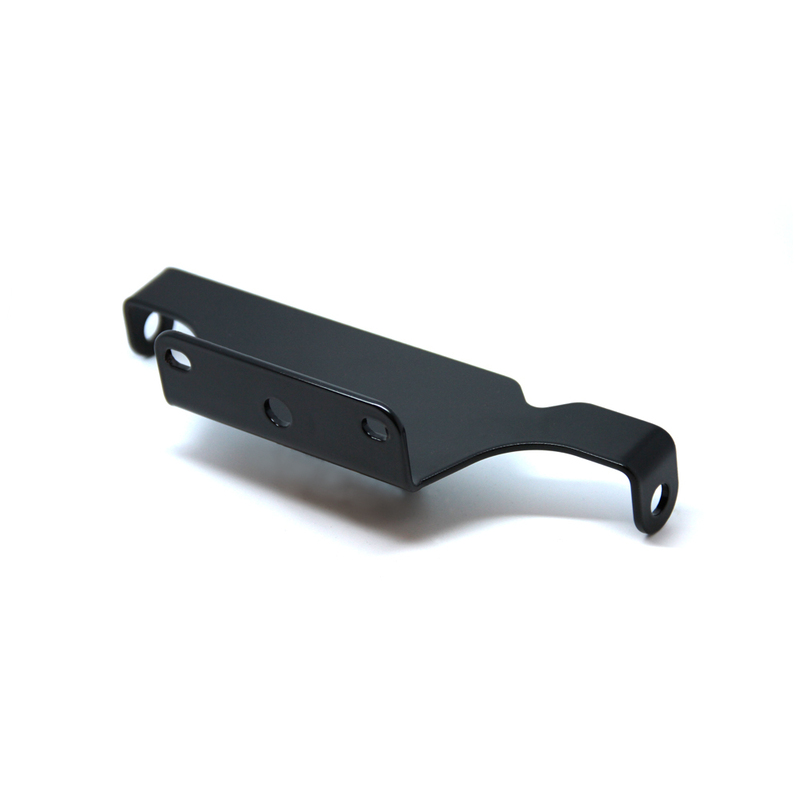 This bracket is fitted to the stock reg/rec mounting position, and may be used with our Triumph Rectifier & Horn Relocation Bracket to allow space for a bottom-mount headlight if desired. 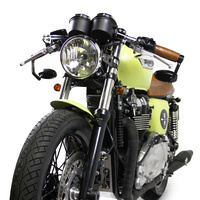 Indicators are repositioned neatly behind the front forks, ideal for use with smaller aftermarket indicators.